When you buy this product you earn 33 Reward points. This velvety sun powder ensures a natural colour and subtle glow. 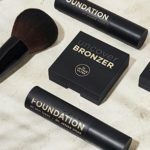 The Bronzer contains, among other things, the soothing and nourishing ingredients Dimethicone, shea butter, lecithin and jojoba oil to keep your skin beautiful and optimally hydrated. The product is suitable for all skin types. 1. When do I use the Bronzer? The sun powder subtly adds colour and glow to your face both in winter- if your skin looks a little pale – and in summer. Your skin looks healthy and radiant! 2. How do you apply the Bronzer? Firstly make your skin smooth with a Foundation which closely matches your own skin colour. Then apply a thin layer of transparent powder over the top. 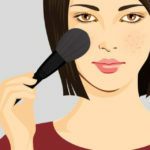 You will get the best result by applying the Bronzer in the shape of the letter C, instead of applying all over your face. Brush the powder lightly from the top of your forehead down towards your cheekbones. And then from your cheekbones downwards to your jawline. You can build the colour up by applying more Bronzer. Use a large soft brush. This will spread the powder more evenly. 3. How can I shape with the Bronzer? Thanks to the main ingredient mica, which gives a subtle glow, the product is suitable for shaping the face (applying shadows and contours). 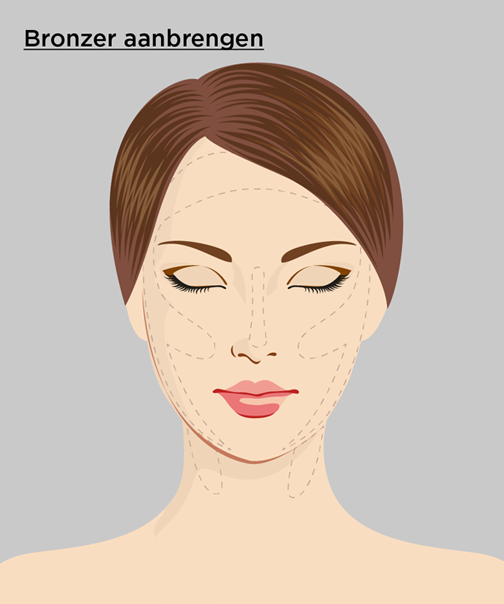 You can apply Bronzer under the cheekbones to give them more definition. Or along the nose to make it look smaller. 4. Can I apply the Bronzer over the eyes? The sun powder contains mild ingredients. Soothing and hydrating ingredients such as shea butter and jojoba oil have also been added to the product. 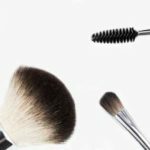 The Bronzer can, therefore, be applied safely around the eyes. 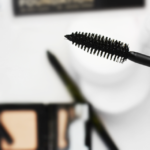 Are you not wearing eye shadow (today), but would like to enhance your eyes? With a little sun powder on the brow you will subtly create a radiant look.